You can view our online catalogue by clicking the front cover below. We regularly update our online catalogue with new products and information. 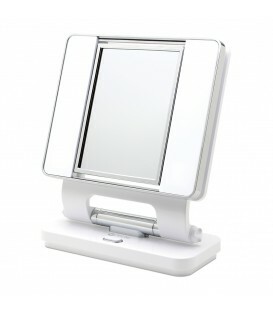 Dual sided mirror features 5x/1x magnification. perfect for up-close tweezing and nail polish application, Blend foundation, eye shadows, blush and more with mistake proof lighting - see true makeup shades, skin tones and much more!, Match clothing and accessories perfectly. 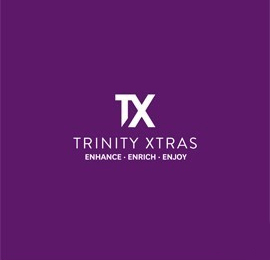 Our aim at Trinity Xtras is to bring you high quality, tastefully designed products that have a practical application; products that are well made and functional, nice to have and to use, and make great gifts. Our product development team is constantly striving to source high quality, innovative product lines that keep us at the forefront of the market sector and we are dedicated to delivering great products at great value.